The Supreme Court verdict scrapping a Reserve Bank of India (RBI) circular dated 12 February 2018 on restructuring stressed assets may prolong the resolution of debt-laden companies and force lenders to bring cases in which progress has been made back to the drawing board. On 12 February 2018, RBI had asked banks and other lenders to execute a resolution plan for big stressed accounts by a 180-day deadline, failing which they were to file insolvency petitions against the companies in the National Company Law Tribunal (NCLT). The deadline got over on 31 August 2018. Anil Gupta, vice president (financial sector ratings), Icra, said that despite the apex court's order, banks would continue to have an option to refer a defaulting borrower to NCLT for insolvency action under the Insolvency and Bankruptcy Code (IBC), in case a resolution plan fails. However, it would not impact the reported asset quality numbers of banks. The resolution process, which was expected to be expedited, may get delayed, senior public sector bank executives said. A detailed analysis of the impact is possible after the full judgement is out. Some of the cases where a resolution plan was locked may have to be reassessed in light of the SC verdict. The February 12 circular removed banks' discretion on the resolution on stressed accounts by requiring them to compulsorily implement a resolution plan in a time-bound manner or refer the borrowers for insolvency action. Icra, in an earlier report, has estimated the debt impacted due to the circular was Rs 3.8 trillion across 70 large borrowers, of which Rs 2.0 trillion -- and 34 borrowers -- was in the power sector. 92 per cent of this debt was classified as non-performing assets as of 31 March 2018. Banks have made provisions of 25-40 per cent on these accounts. 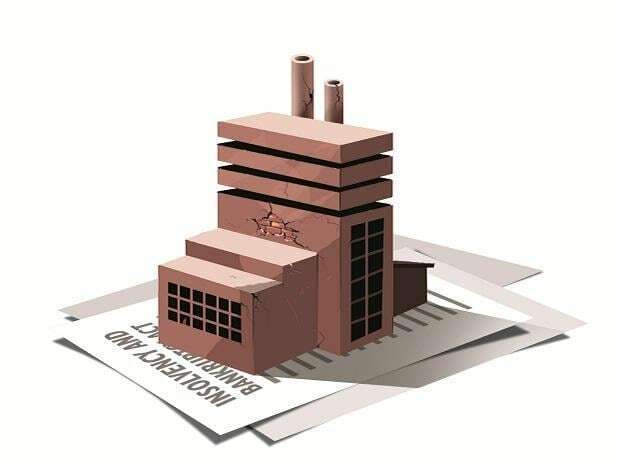 Power companies such as Essar Power, GMR Energy, KSK Energy, and Rattan India Power as well as The Association of Power Producers (APP) and Independent Power Producers Association of India had in August moved the Supreme Court, challenging the constitutional validity of the February 12 circular of the RBI.